JSW leads the industry in the successful delivery of customised technology-led drilling solutions. 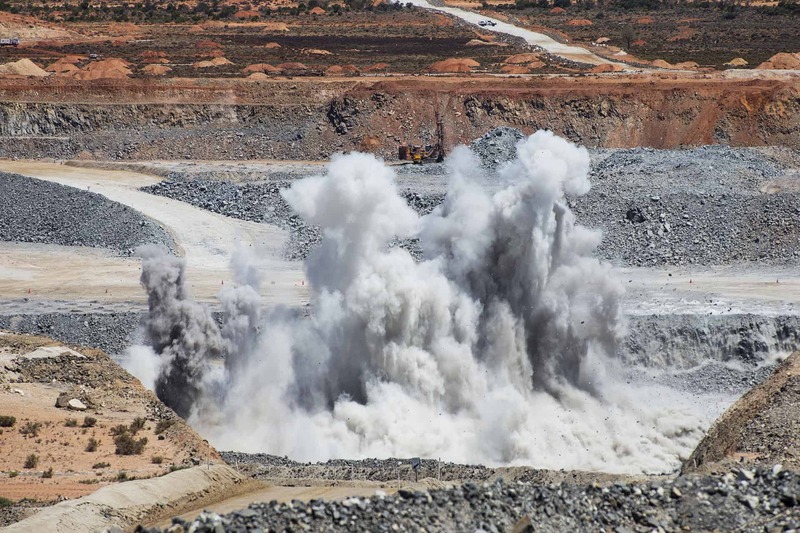 We have been specialists in production drilling and blasting since the 1980s. This industry experience underpins the quality of our work and our innovative solutions. We offer a full drilling and blasting service with the capabilities to drill holes ranging from 64mm to 311mm holes. 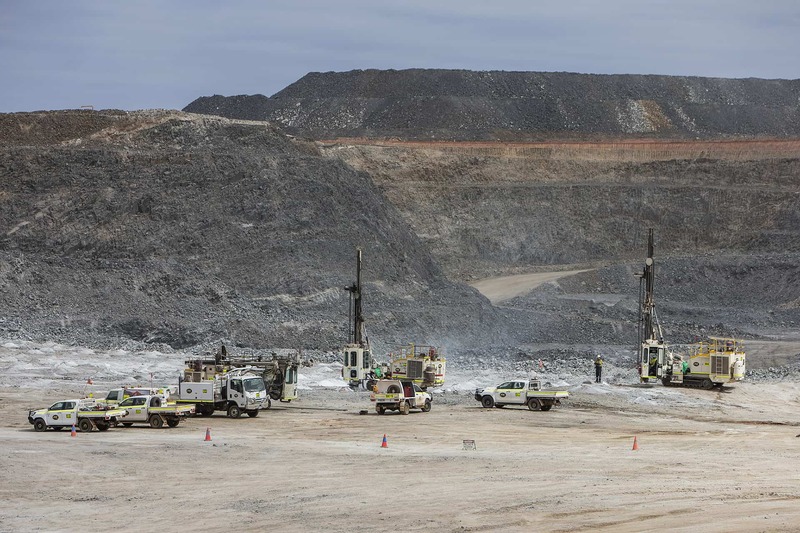 Our team has deep mining experience spanning projects large and small, across multiple commodities, including gold, iron ore, bauxite, lithium, nickel and coal. We have a proven track record in the successful delivery of projects varying in size and complexity, from large scale bulk iron ore and coal mining projects to mid-scale, quality-driven gold and lithium projects. We have led the industry in the provision of customised drilling solutions so that our clients get the best return on their investment. We offer a fit-for-purpose drill fleet ranging from small diameter top hole hammer drill rigs to large diameter downhole hammer and rotary drill rigs. A systematic and collaborative approach to all projects. Contact us or view our projects. Contact us for further information. View our projects for work samples.